Swayze Construction Company is a licensed, insured, and bonded general contractor in Orange County. I have been in the construction industry since 1974, providing quality home renovations, kitchen remodeling and bathroom remodeling. I make sure there's a beautiful transition from an old home, kitchen, or bathroom to a new one. Call me for more details about my home renovation services! Costa Mesa home repair. Coming soon Newport Beach Property Management services. 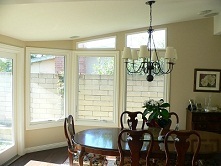 Swayze Construction is a remodel contractor based in Orange County, CA. 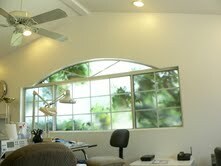 I do home improvement projects such as home remodeling, kitchen remodels and general home repairs. My office is open from Monday to Friday, 8:00am to 5:00pm. On June 26, 1963, U.S. President John F. Kennedy gave his famous "Ich bin ein Berliner" speech at the Brandenburg Gate. Watch an excerpt from this speech in the following video clip.